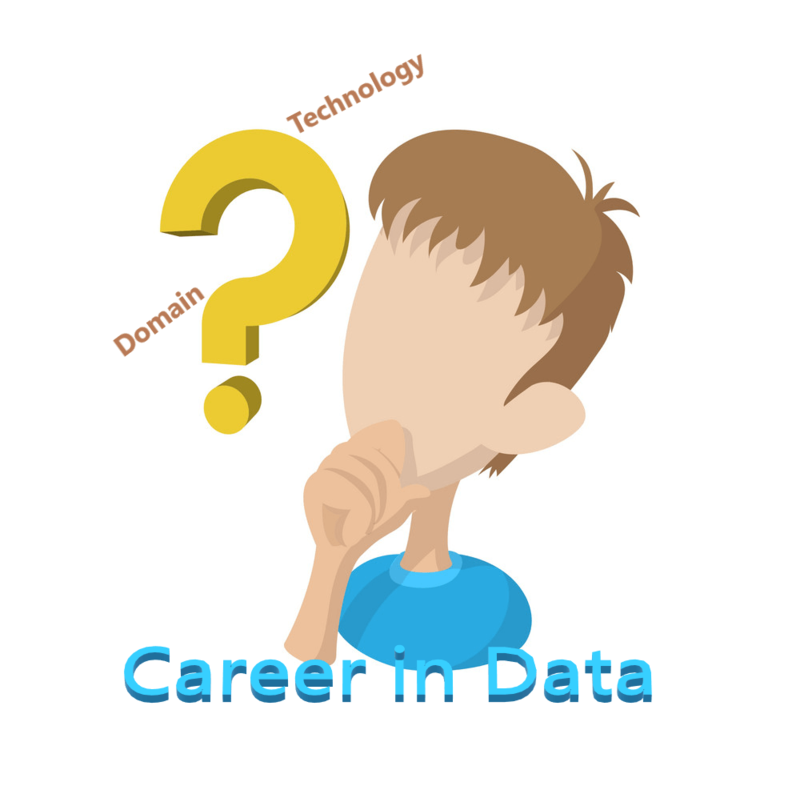 Is Domain Knowledge a Hurdle to Start a Career in Data? Bio: Vaishali Lambe has graduated masters in computer systems with data science as focus work and currently working as a Data Scientist for one healthcare employer. Have 8 Years of prior work experience in IT. She has worked internationally in India, New Zealand and USA.